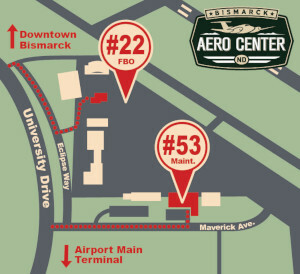 Bismarck Aero Center has two Cessna 172 aircraft (N3609E & N1664V) that can be available for checkout at a moment’s notice. 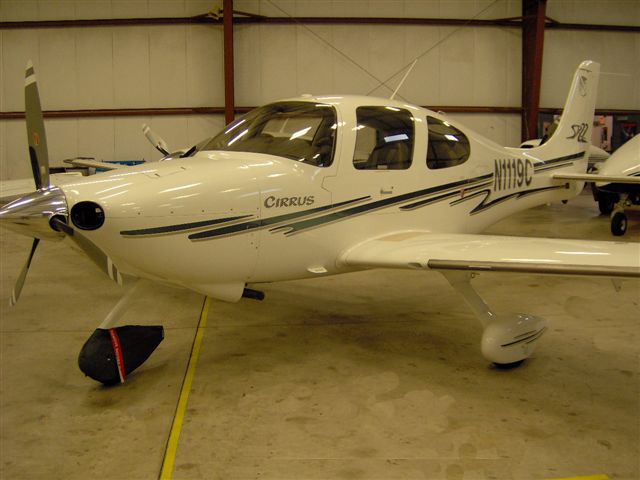 Depending on specific needs, we have access to light twin and more complex aircraft rentals. Plane reserving is easy and can be done ONLINE! 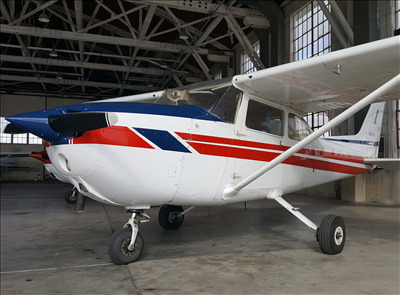 N3609E features the new state of the art Garmin GTN 750 touch screen moving map GPS, the latest audio panel and is IFR Certified. 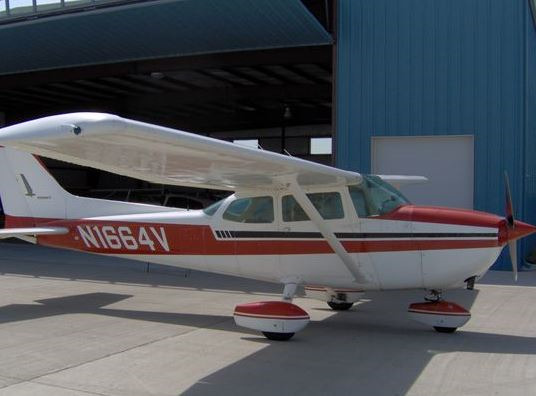 N1664V features new interior, Garmin GNS 430W moving map GPS, the latest audio panel and is IFR certified.